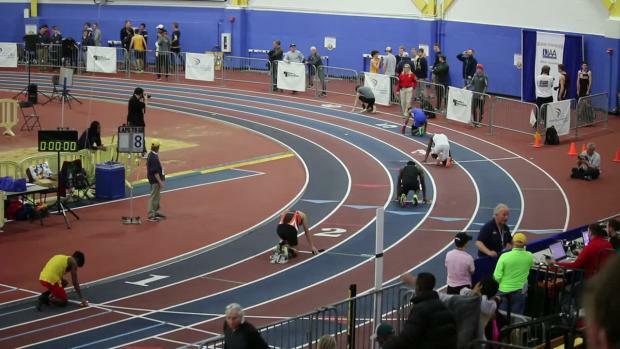 Vote below who was the top boys performer at the 2018 DIAA State Indoor Track & Field Championships this past month. 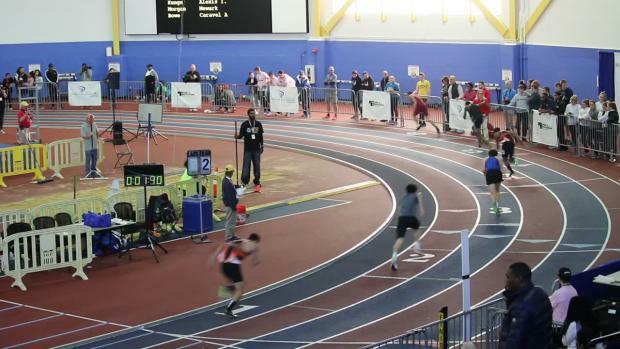 Poll closes on Sunday, February 18th at 9 PM ET. 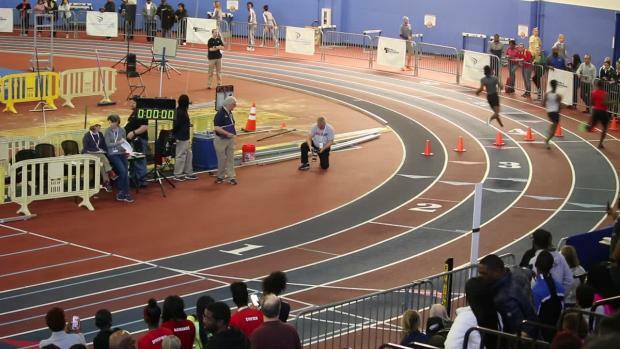 Boys virtual meet preview of the DIAA State Championships. 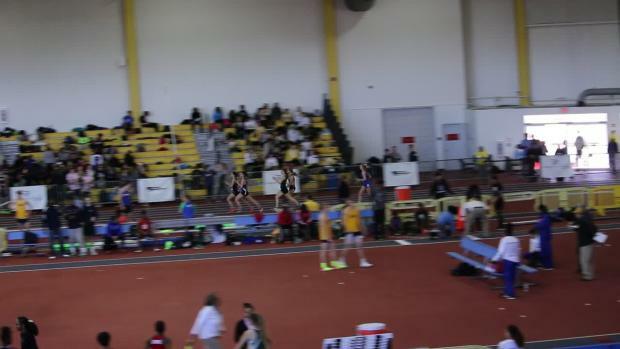 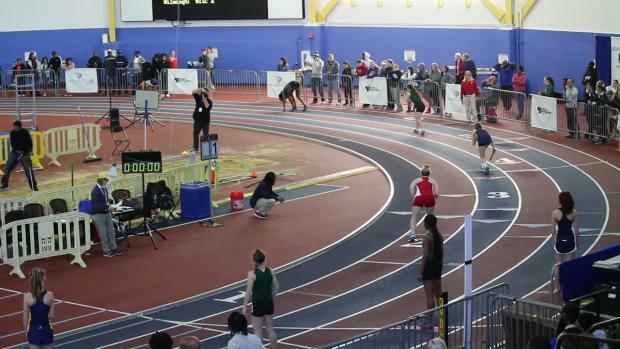 Girls virtual meet preview of the DIAA State Championships. 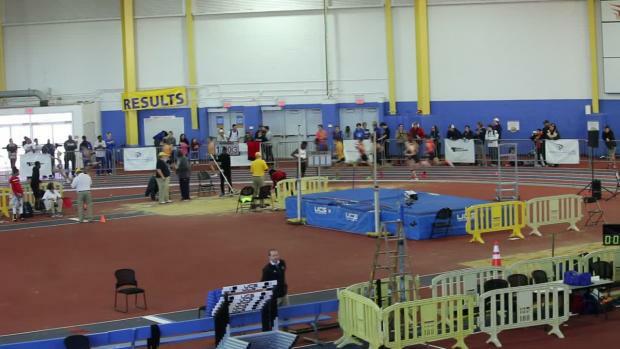 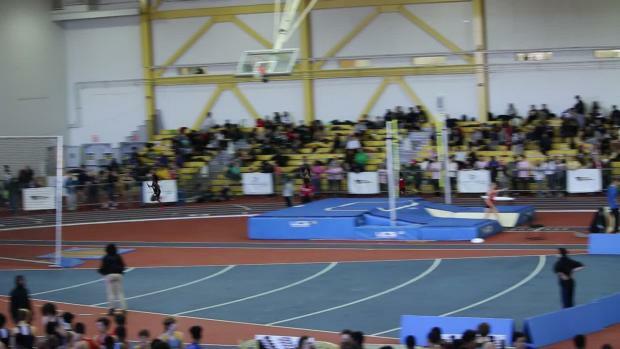 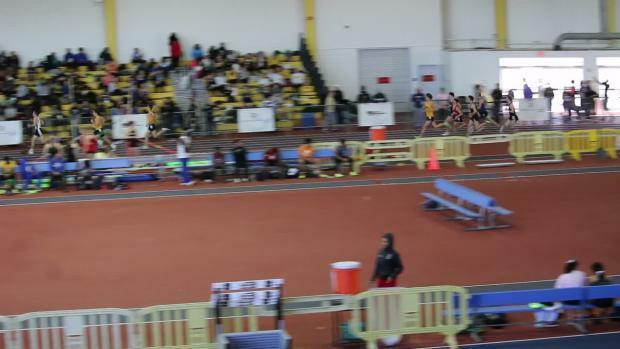 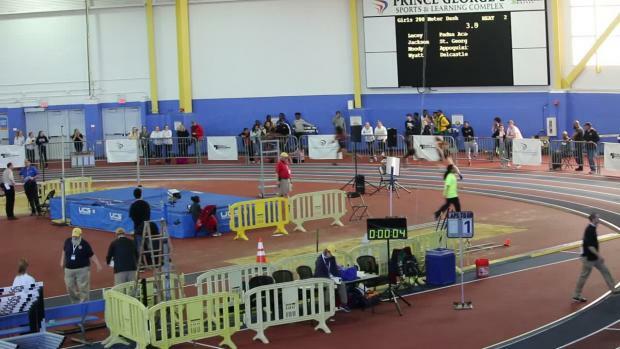 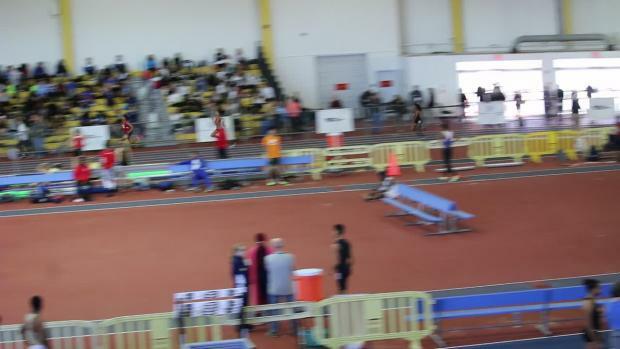 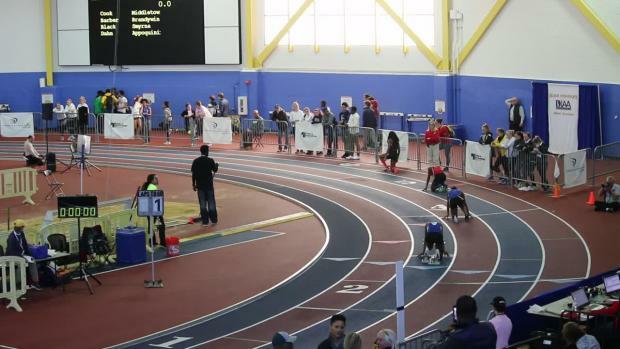 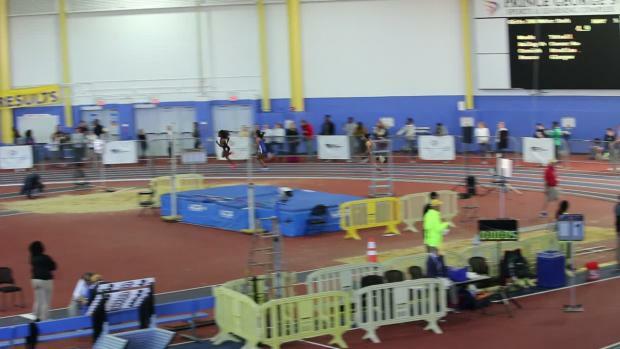 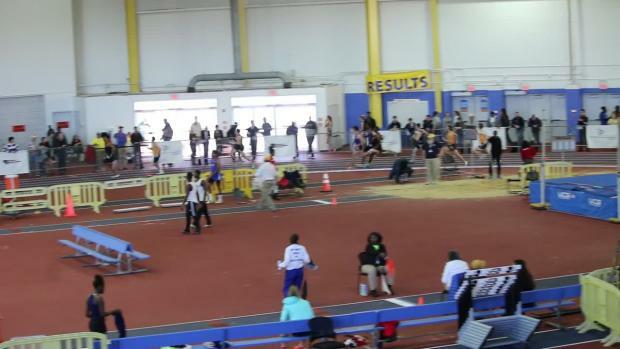 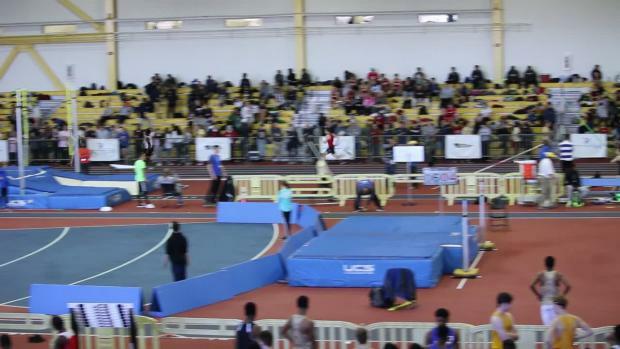 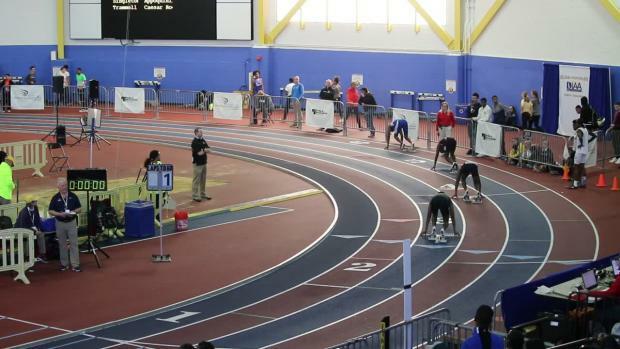 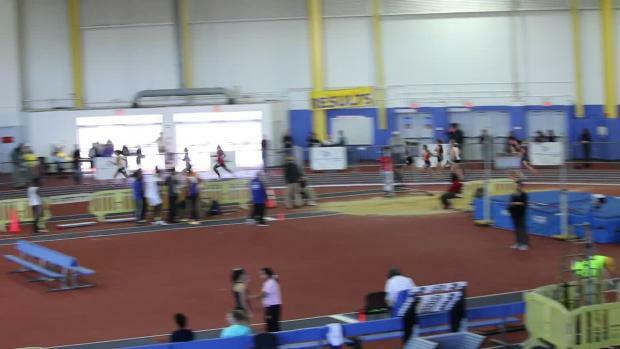 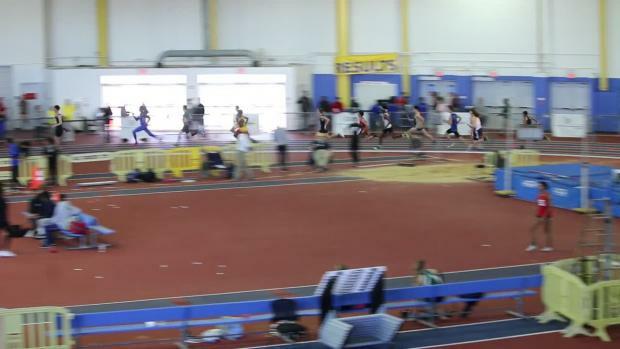 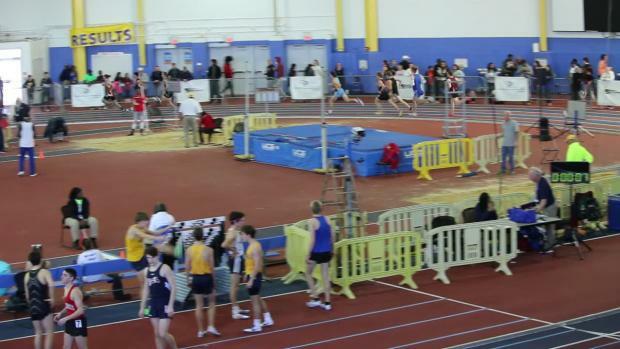 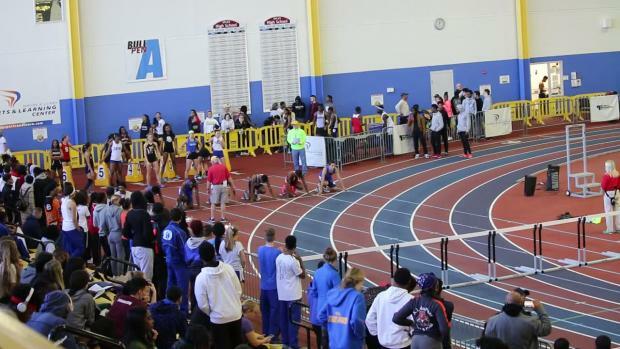 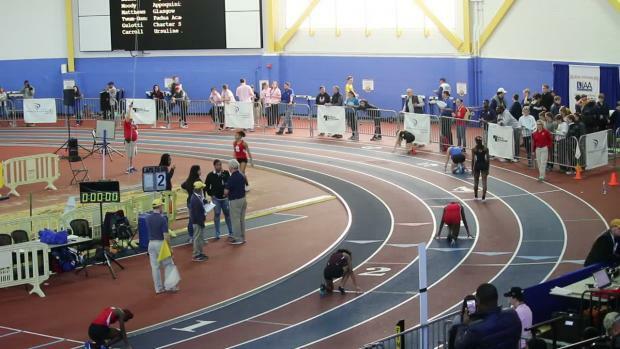 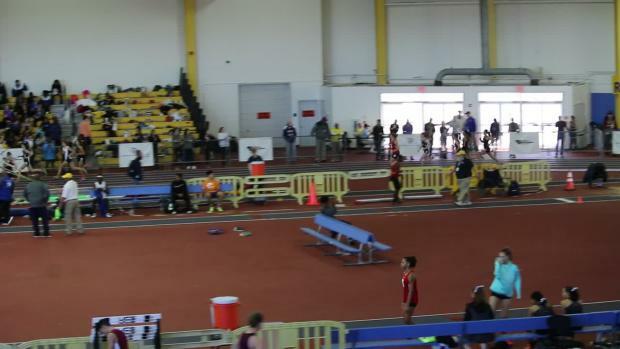 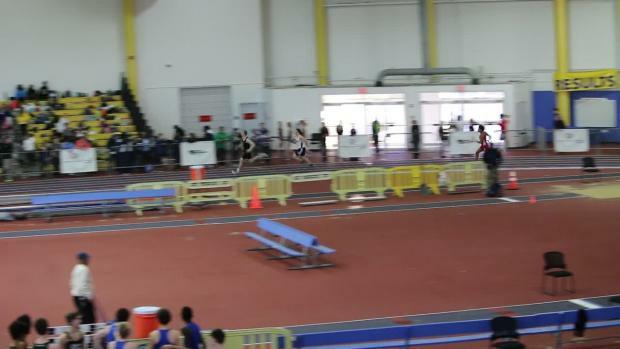 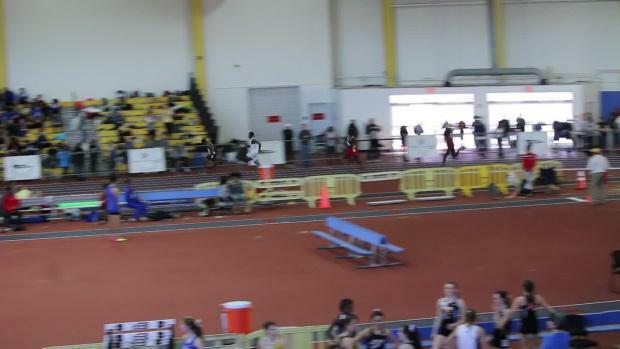 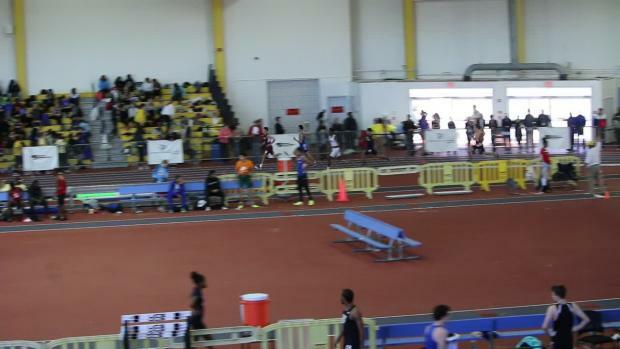 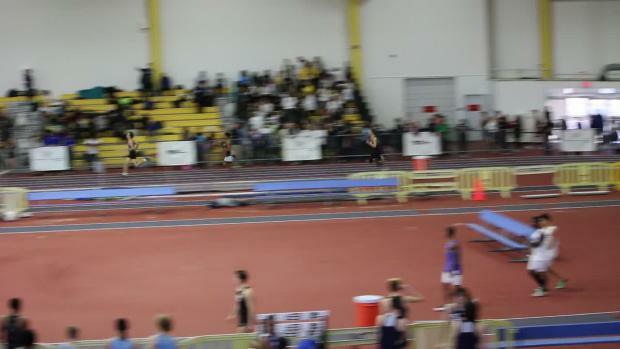 Heat sheets for Saturday's DIAA State Indoor Championships. 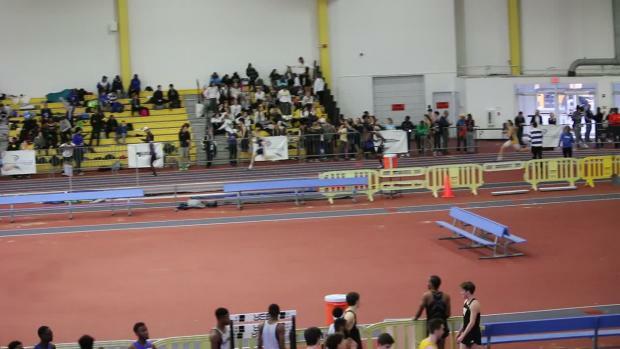 MileSplit.com will be on-site with video and photo coverage. 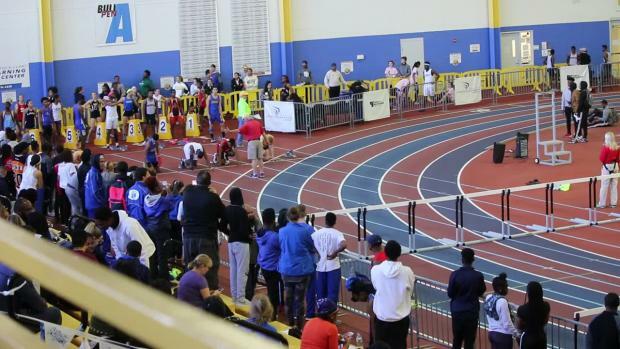 Live results from today's state championship meet. 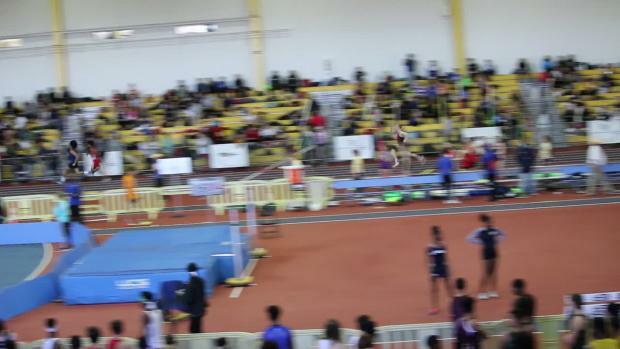 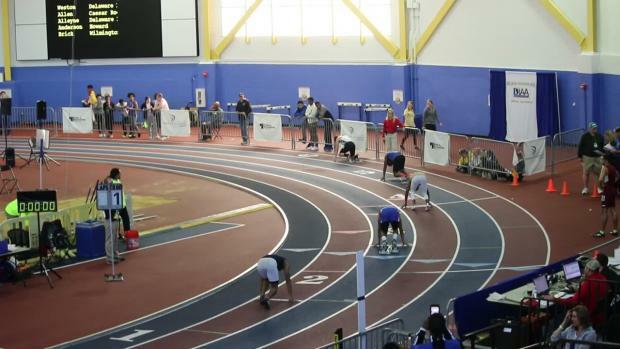 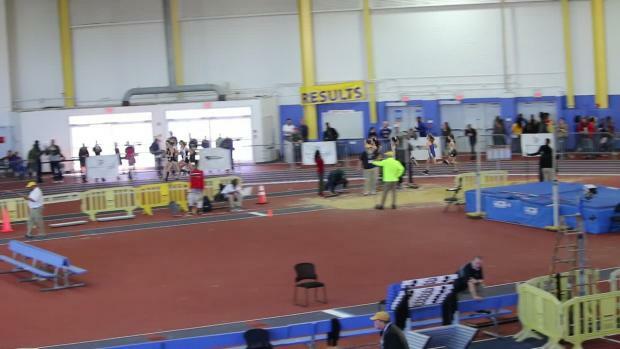 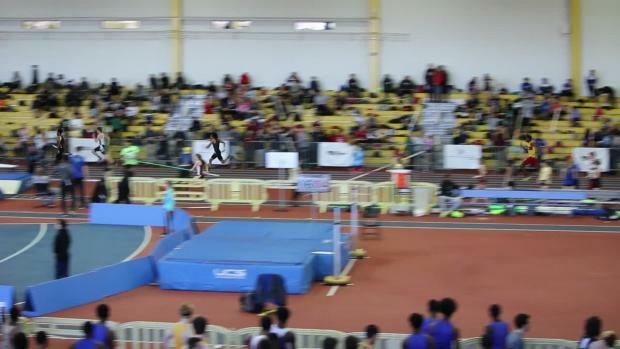 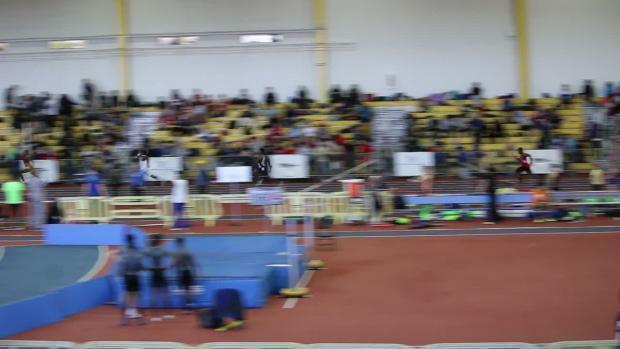 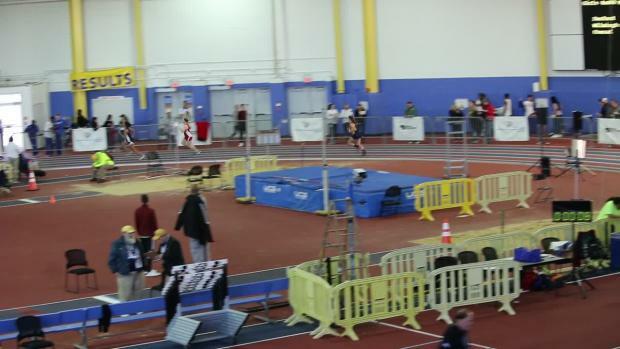 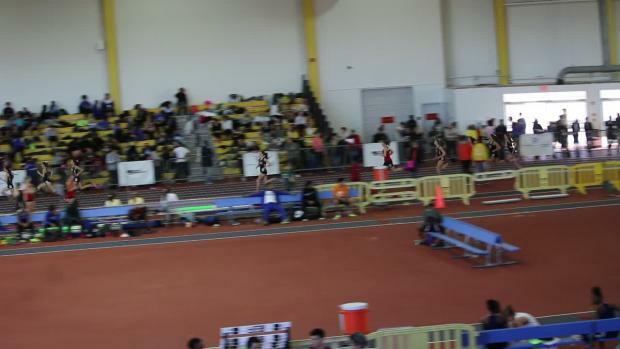 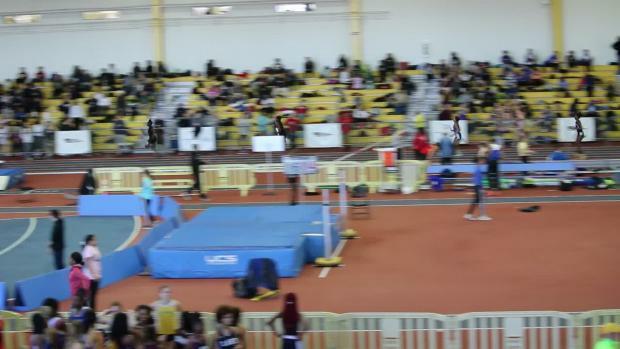 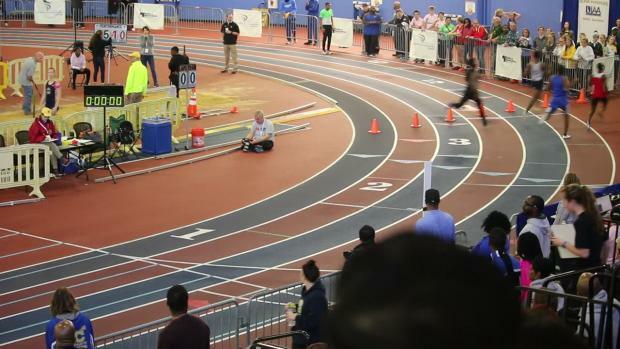 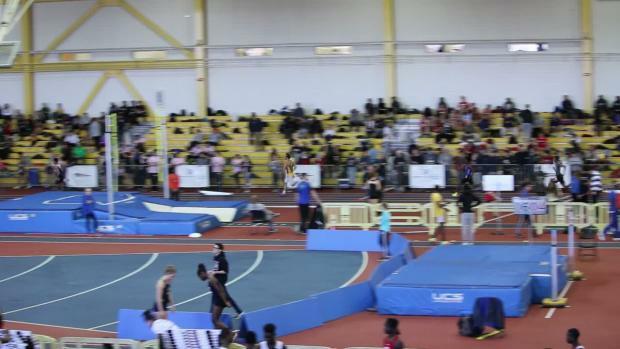 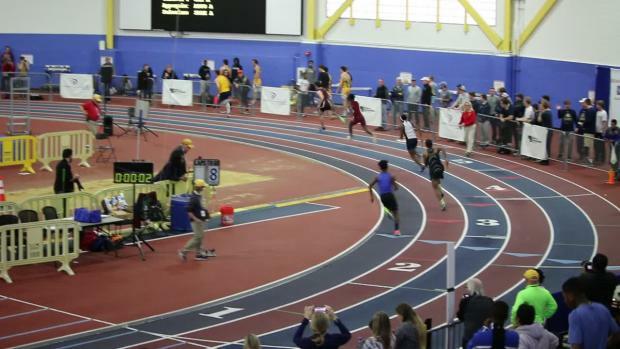 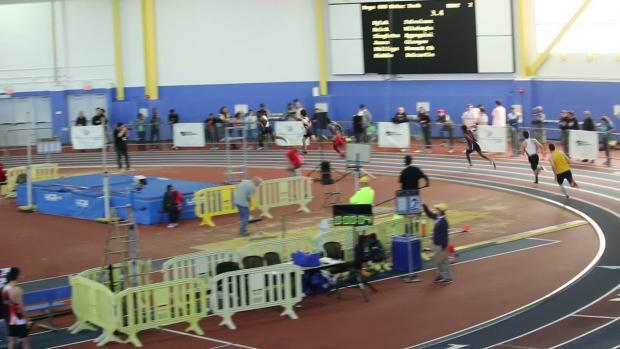 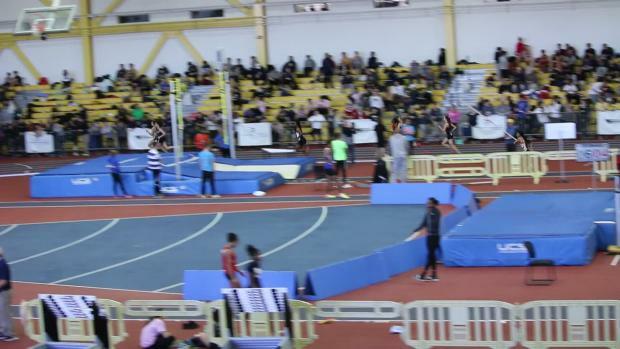 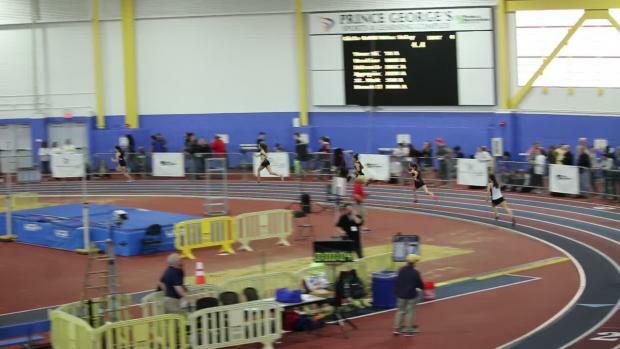 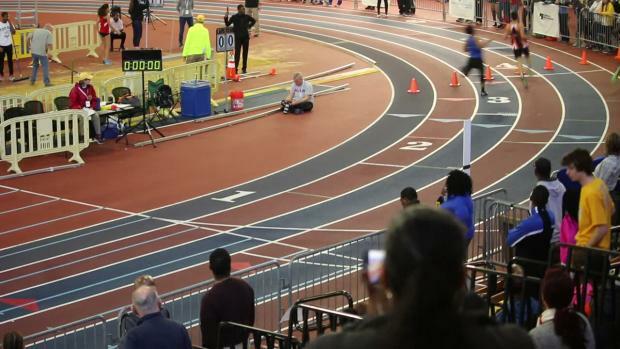 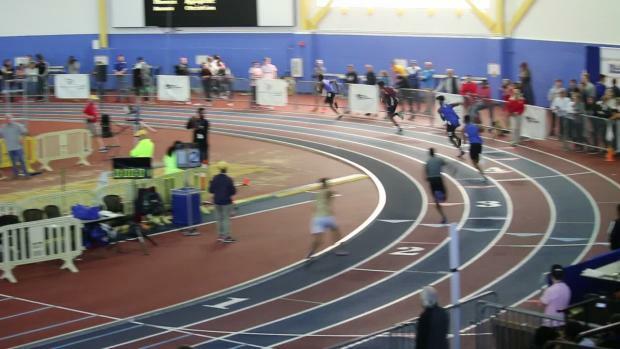 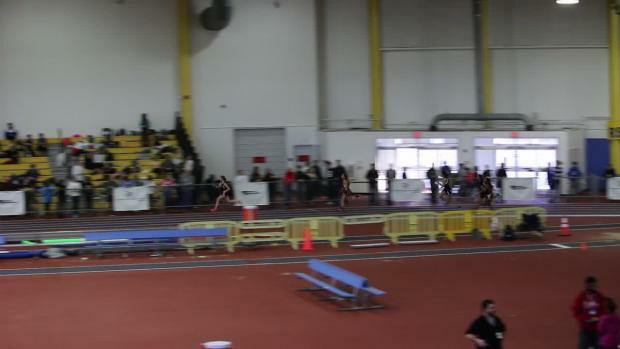 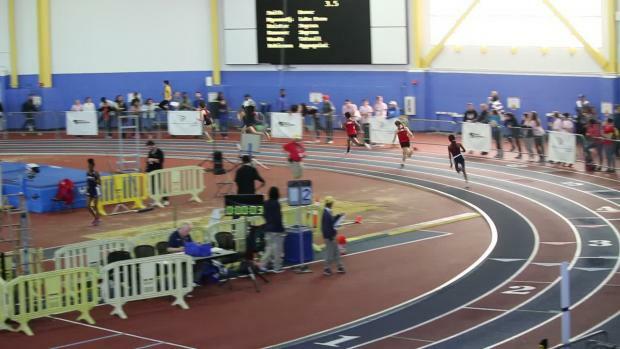 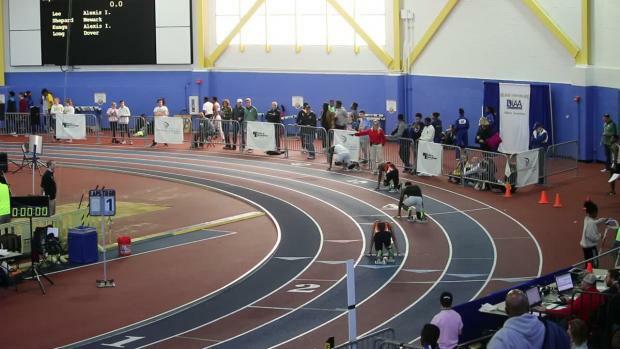 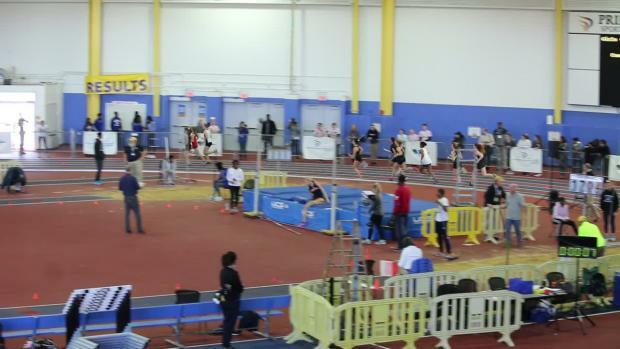 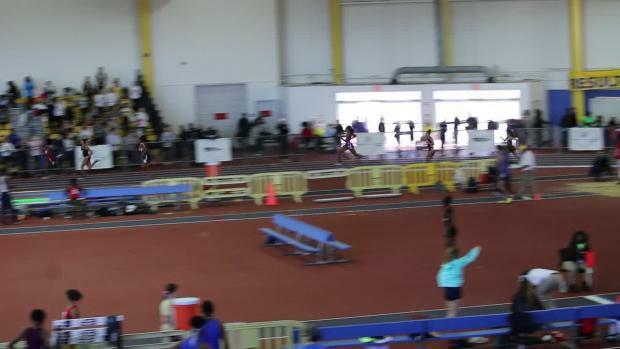 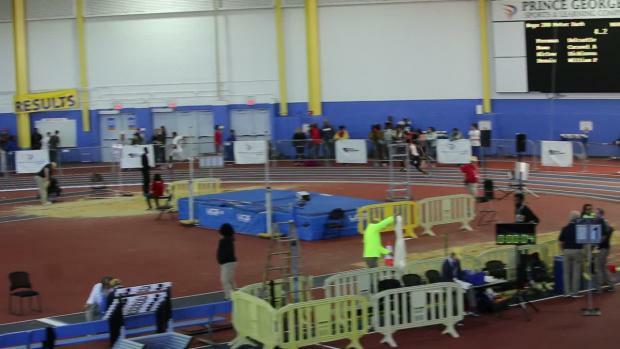 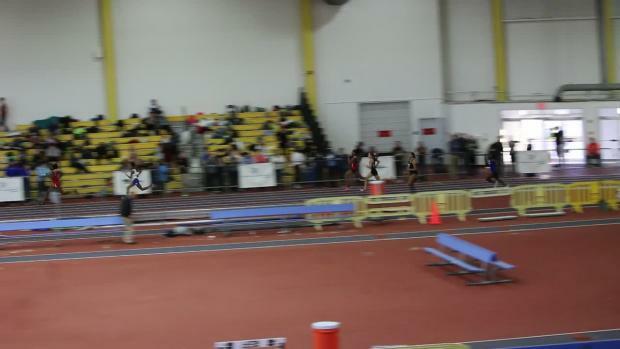 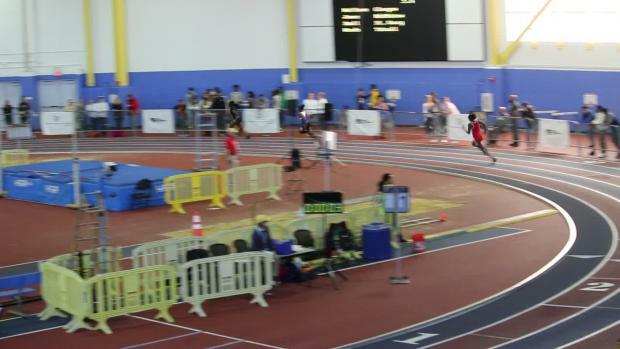 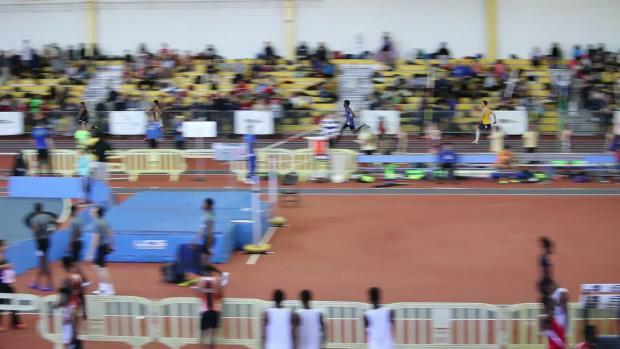 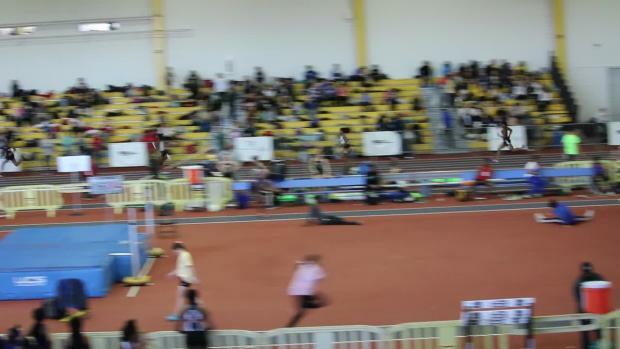 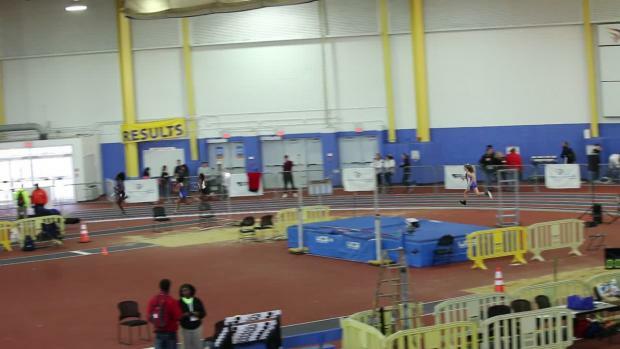 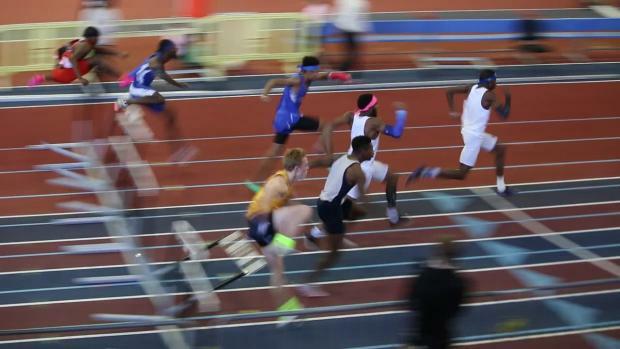 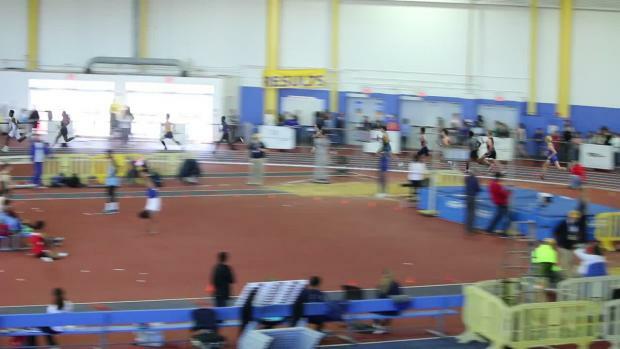 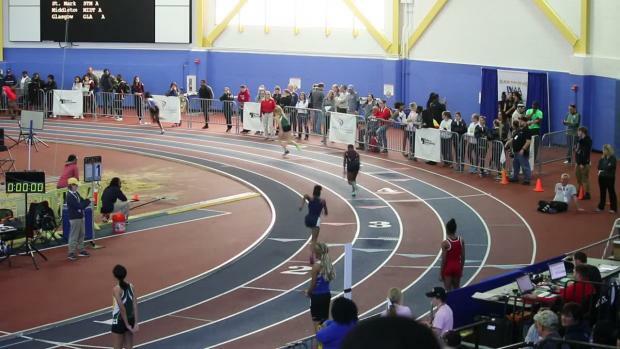 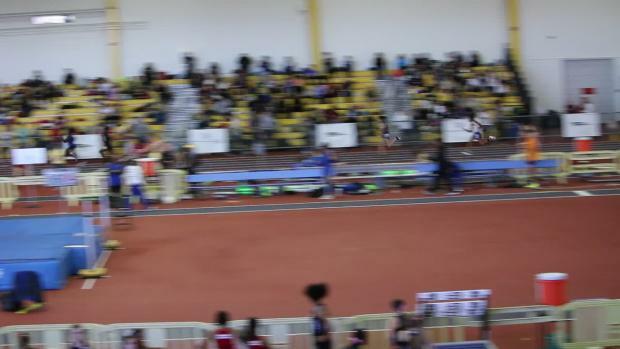 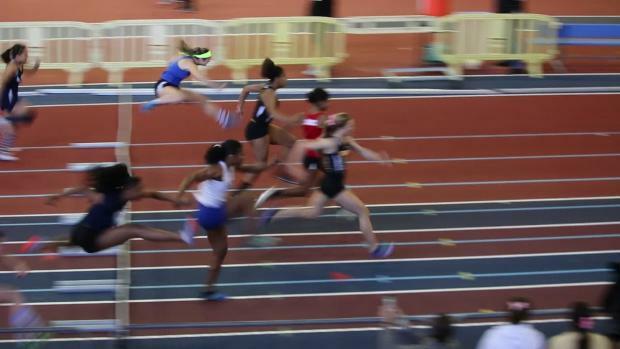 Watch race videos from the 2018 DIAA State Indoor Track & Field Championships. 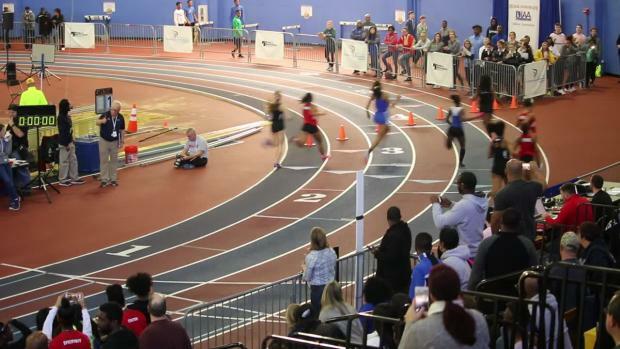 Check out photos taken by Craig Amoss from the 2018 DIAA State Indoor Championships.